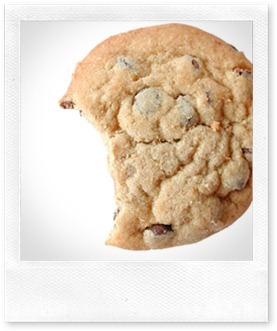 Have You Taken the Cookie by the Horns? I’m sure you’ve heard plenty of rumblings about the new EU cookie directive that’s now come into force. With effect from 25th May this year, all UK website owners must comply. That means you have to explicitly get your website users’ permission to use non-essential cookies to track their data. 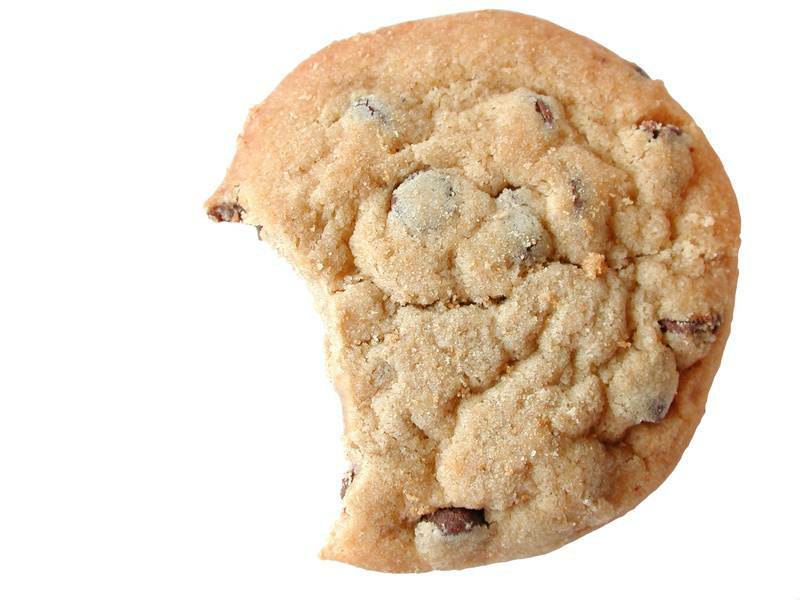 If you’re unsure what a cookie is, basically, it’s a piece of information that your computer’s hard disk stores so that the website you’re on can remember who you are. If you’re website uses Google Analytics to track visitors then it’s essential you take steps to comply with the directive. The ICO (Information Commissioner’s Office) had originally announced that failure to comply would result in a fine of £500,000. However, the ICO has now assured website owners it won’t be issuing any fines. Author itsupportbloggerPosted on July 4, 2012 January 28, 2014 Categories Cookies, Data Management, IT help, IT SupportTags cookie compliance, Cookie regulationsLeave a comment on Have You Taken the Cookie by the Horns? Sadly, we’re not talking about chocolate chip or all-butter cookies, but rather the text files that websites put on a user’s computer to store information, such as user preferences. 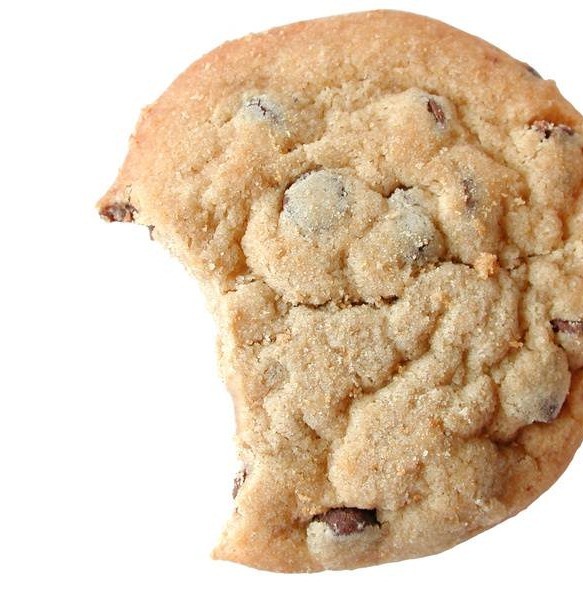 The new rules governing cookies were brought in to play in the UK on 25th May by the Privacy and electronic Communications (EC Directive)(Amendment) regulations 2011/1208 (see here for more details – and more information on the amending regulations is available here). Of course, it’s going to take time to come up with workable solutions to these amendments, so the Commissioners Office has given organisations and businesses running websites (aimed at UK consumers), up to 12 months ‘to get their house in order’ before taking enforcement action under the new law. So, if you run a website aimed at UK consumers it would be wise to keep an ear to the ground to make sure you take the necessary action to ensure you don’t fall foul of the new rules.